There are millions of football fans worldwide who leave no chance to show their passion towards the game. Though playing football itself is a popular fashion but purchasing fabulous football accessories at various moments is another popular way of showing your love towards your favourite team or player. And when it comes to choose the most perfect shopping avenue in this regard, GoalSquad tops the chart being the most popular hot stop for the widest range of football related gifts. In the current season of UEFA European Football Championship (UEFA EURO 2016), the shopping portal has launched its exclusive ranger of football memorabilia. From striking key chains to team-featuring jerseys, there is almost everything that can give momentum your football passion. GoalSquad is the India’s first online retail store which sells official and licensed team merchandise or various sports teams. They are exclusively into the retail, distribution, licensing and manufacturing of official team merchandise. From exclusive t-shirts to featured key chains, there is an unlimited range of football gifts that either you can buy for your own or gift to your loved ones during the on-going football season. Indeed, this is the most striking way of bringing a big smile on the face of your loved ones. 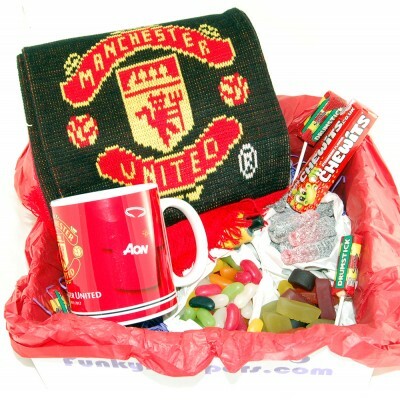 They will get delighted once they receive those gifts featuring their favourite football team or player. From Barcelona to Newcastle United, you can find all leading teams at GoalSquad and there are almost nil chances of you logging out empty-handed and getting the product you were looking for.